I like to search online. I look through magazines. Pinterest and other sites. I use YouTube for inspiration. I can find videos on layouts, cards and albums. How darling! My fave place for inspiration is pinterest and online! Just in my mind when I’m in a creative mood. Online websites as well as people and things around me. Watching friends make something than do it but I just have to add something to craft it up more. Also, I love to watch Hallmark’s Home and Family show for ideas. Either in my room, or from my family. Pinterest, which is dangerous, but I can sometimes find do-able things. For sure pinterest and crafting blogs for me!!!! I find inspiration from Facebook craft groups I am in, from craft stores (both finished goods and project ideas), and from craft supplies I have or want to have. Online = youtube, craft sites, & project ideas from places I buy craft supplies. Online, youtube videos, Facebook, etc. Nature is my favorite place to find crafty inspiration! The colors, shapes, patterns and so many other things that are in Nature all inspire me! 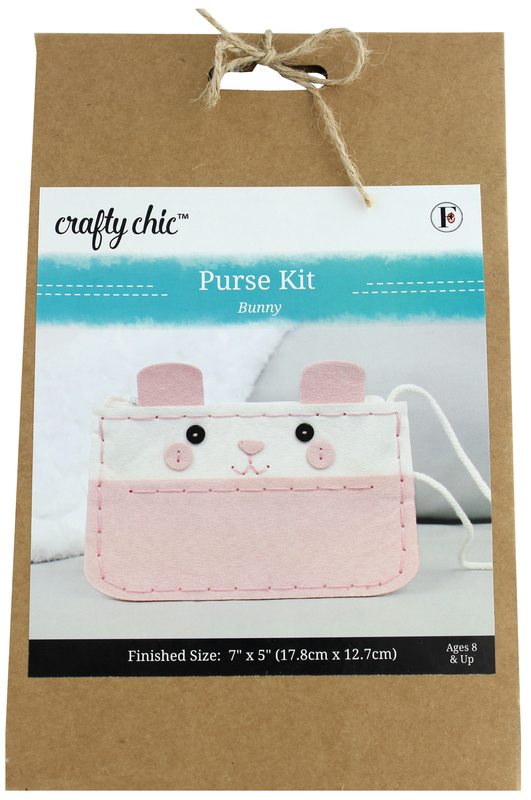 I love this adorable purse kit! TFS! Anyplace that is quiet, sometimes while I’m floating on my back in the pool. Pinterest is my favourite place, along with craft sites and bloggers. An object that catches my eye in my daily life. I will craft it medium workable size. Tweak it to get it just right. Then I miniaturize & expand it to all sizes and mediums-hard & soft & usefulness. When I’ve exhausted my creativity on that object I find another that fascinates me & the process starts all over. in my deck, surrounded by the tall beautiful trees in my backyard! and Pinterest! I have 2 places to get craft inspiration. One is I sit in my craft area and look at my supplies and think what I could make with them When I get no inspiration there or when I get in a rut I go to Pinterest and always find inspiration and put my own spin on the ideas. Everywhere I go, I find inspiration. I think about what my grandchildren would like.